Each year, less than two percent (2%) of port is declared “vintage”, meaning that it comes from the same year. 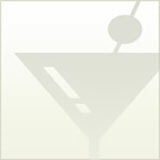 These wines can be found in vintage or late bottled vintage ports. Generally, port contains wines from multiple vintages in order to preserve the style of the port house. In this regard, it’s very similar to Champagne houses, like Veuve Clicquot or Perrier Jouet. The decision to declare a vintage port is taken very seriously by the port houses as their reputation is intertwined with vintage port, which represents the pinnacle of port house’s wine making. A vintage is declared In the spring of the second year following harvest (2011 Vintages are declared in the Spring of 2013). The most prestigious port houses declare maybe three vintage ports per decade, but this is variable and dependent upon the cooperation of mother nature. Some decades are better than others. 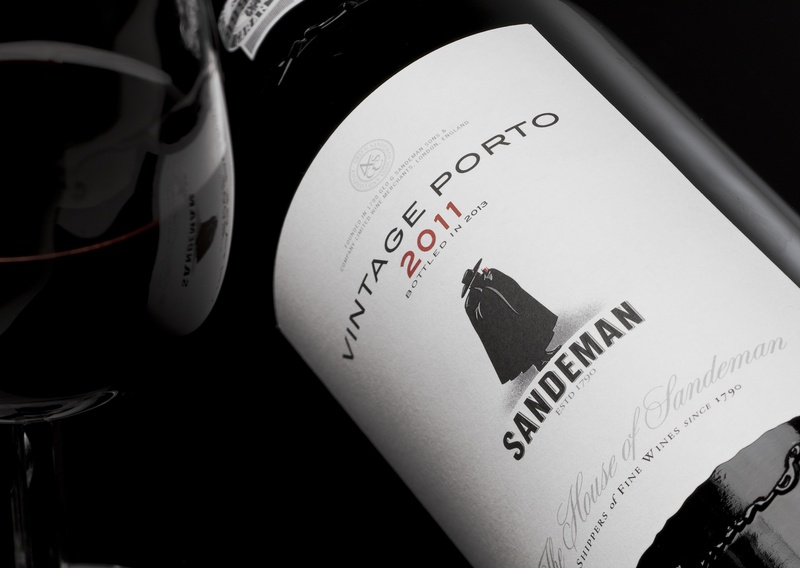 In the Spring of 2013, Sandeman declared its 2011 Vintage Port. 2011 was a very good year in the Duoro (where the grapes for port are grown) and a number of port houses declared a 2011 Vintage Port. In recent years, Sandeman declared vintage ports in 2000, 2003 and 2007. While vintage ports can be drunk in their early years (and frankly are delicious if you like big, jammy, alcoholic wines with black fruit and high levels of tannin), they are meant to be aged for a minimum of twenty to twenty-five years. In the best vintages, these wines can be aged for fifty plus years. As vintage ports age, they gradually morph into a wine that is almost unrecognizable a quarter of a century later. They lose their dark purple hue as it turns to ruby and then lighter and lighter shades of garnet. The alcohol and tannins become less harsh as they integrate into the wine. The vibrant black fruit mellows and takes on nut, dried fruit and spice notes. In it’s old age, it resembles a liquid fruit cake. Recently, we were the lucky recipients of an invite to meet George Sandeman, a many times descendant of the founder of Sandeman’s port house (founded in 1790), and sample multiple vintages of Sandeman’s Vintage Port. We started with the 1955 Vintage Port, then moved on to the 1963, 1977, 1980, 1997, 2007 and 2011. It was quite the treat. We enjoyed all of them but were particular to the 1955 and the 1977. How often do you get to sample a 1955 or 1977 anything. The other vintages were also tasty but the 1997 was in its teenage state and the 2007 was entering it. In aging wine, you want to stay away from the teenagers. They don’t have the blush of youth or the maturity of age. 1955 Vintage Port – Medium garnet color fading to orange around the rim with soft and subtle alcohol and tannin and notes of walnut, almond, fig, date, fruitcake and menthol. Stunner and my personal favorite of the evening. 1963 Vintage Port – Medium garnet color with brownish hues, soft alcohol and tannin with notes of cherry, raspberry jam, cardamon, orange rind, sweet spice, hazelnut and almond. Harmonious and delicious. 1977 Vintage Port – Medium ruby color with a garnet rim, integrated but assertive alcohol and tannin with lively notes of cherry, fig, orange rind, fruitcake and nuts. A zippy and enjoyable wine that proudly shows its age. 1980 Vintage Port – Medium to medium plus ruby with a garnet rim with notes of marzipan, almonds, spice cake, dried figs and sweet spice. A middle age wine that is showing its evolution from spice to fruit cake. 1997 Vintage Port – Medium plus ruby color, assertive alcohol and tannin (beginning to show integration), with notes of black cherry, blackberry, cocoa, dates, coffee, sweet spice and a hint of hazelnut. An older teenager showing signs of maturity. Let it age for another five or ten years to peak. 2007 Vintage Port – Dark purple with staining tears, alcohol and tannins evident, with notes of blackberry, black cherry, orange rind, treacle, sweet spice. A defiant young teenager than needs a few more years to mature. 2011 Vintage Port – Opaque purple with staining tears, alcohol and tannins evident, with notes of black fruit, black pepper, cocoa, espresso, treacle, orange rind and sweet spice. A muscular port that demonstrates the new direction that Sandeman’s winemaker is embarking upon. One of the stars of the night. If you like young port, then drink now and for the next five years. Then, lay it down and let it age for a couple of decades. We know that vintage port can be a bit pricey. If you don’t have the money or the inclination to splurge on Sandeman’s 2011 Vintage Port, give their Founder’s Reserve Port a try. It’s Sandeman’s entry level port and shows the balance and finesse that Sandeman’s is known for. Personally, it’s one of my favorite ruby ports and generally comes in less than $20. We drink it straight, mix it in cocktails and use it for sauces.